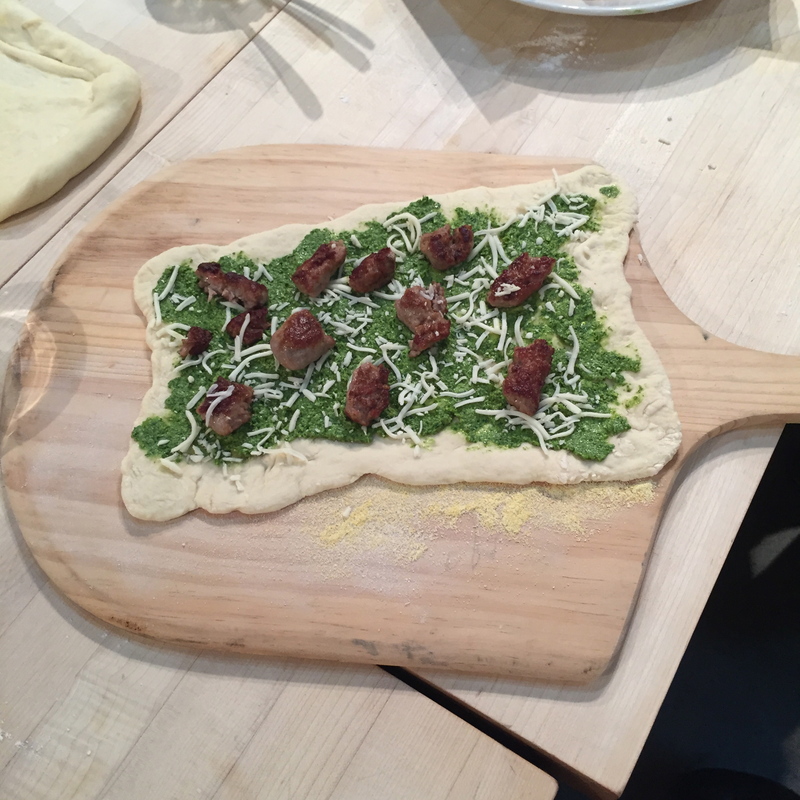 About two weeks ago, my brother, Eduardo and I took Sur La Table’s Pizza class at the Los Gatos location. I worked for three years at this location, and knew heading into the class the chef would be amazing, and the food delicious. 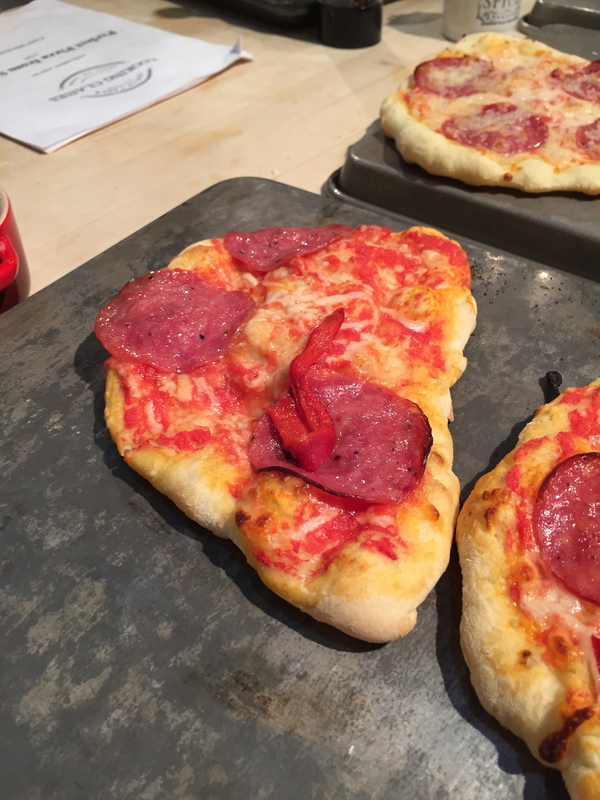 We made a total of three pizzas, and each one was delicious. 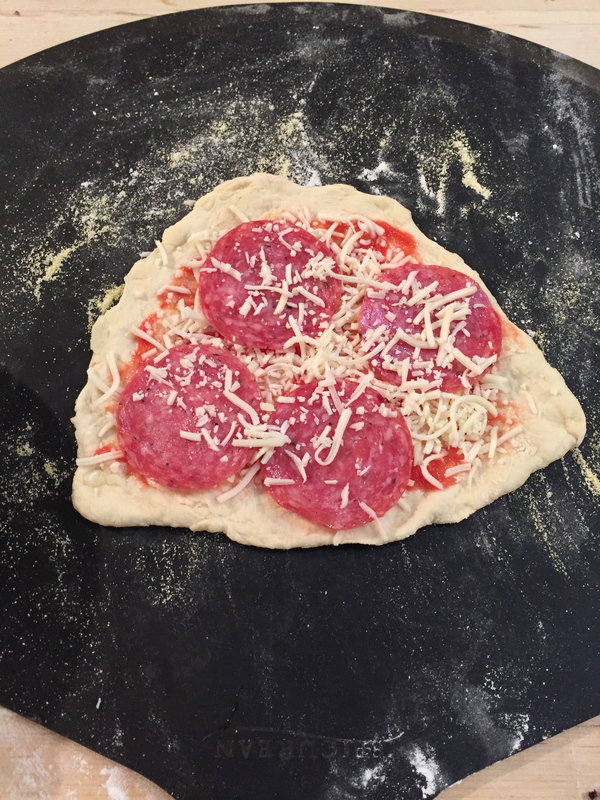 We made personal pizza’s, so we were able to tailor them to our own preferences. I made all three extra cheesy, as I believe there can never be too much cheese on a pizza. Although my pizza’s weren’t the typical round shape, they were delicious. The class was small (11 people), but I think it was a perfect size to ask questions and share the cooking spaces. We made a total of three pizzas, and I loved all of them. 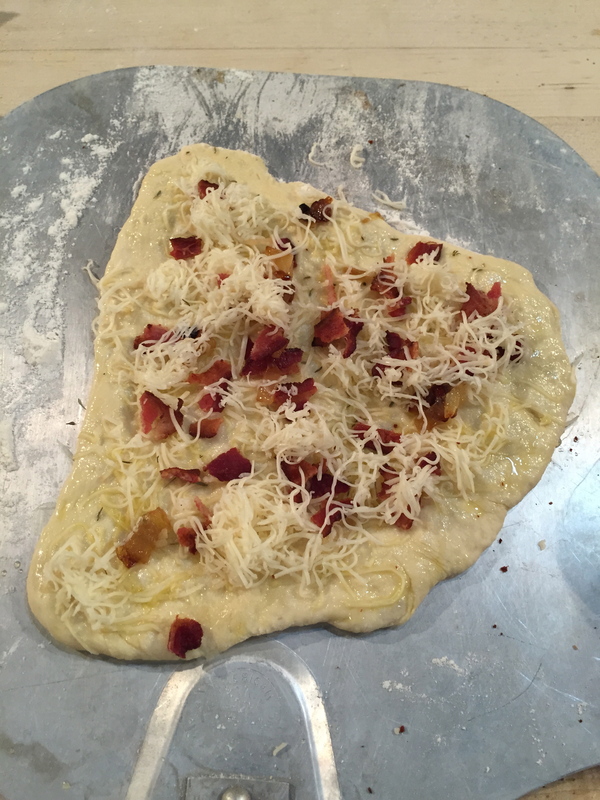 I would totally make these three again at home, and pre-make the pizza dough the day before to lessen the cooking time. It was my first SLT class at the Los Gatos location, despite working there as a sales associate for three years. I loved the class, I have my eye on a macaroon class that might just need to happen! Have you ever taken a cooking class before? What did you make? Any cooking classes that I should take?